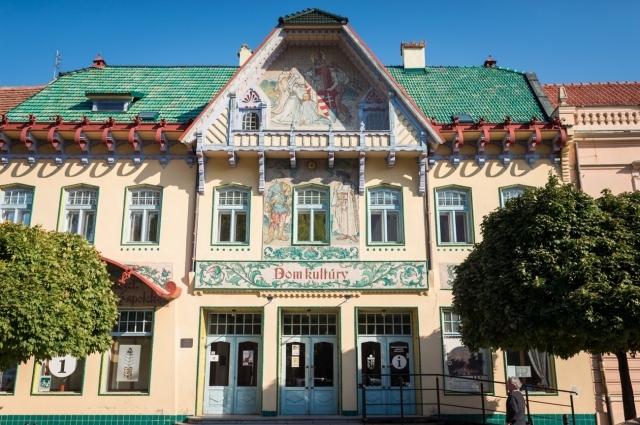 The Slovak culture house was built in 1905 in the centre of Skalica, according to a project by architect Dušan Jurkovič. The core of the building cons.. 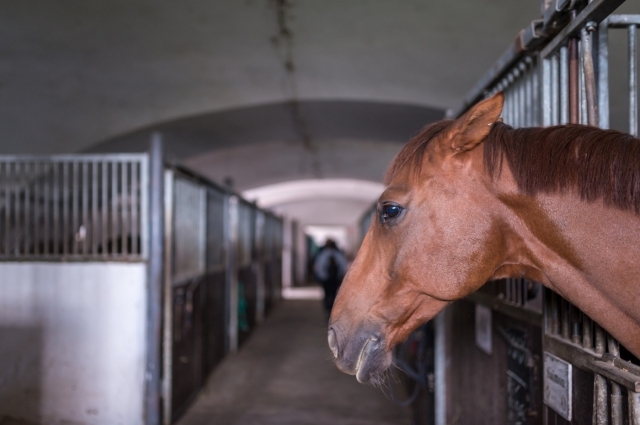 In 1736, Francis Stephen of Lorraine founded a royal stud farm in Kopčany, when he transferred the first stallions from Saaralbe in Lorraine to Záhori..